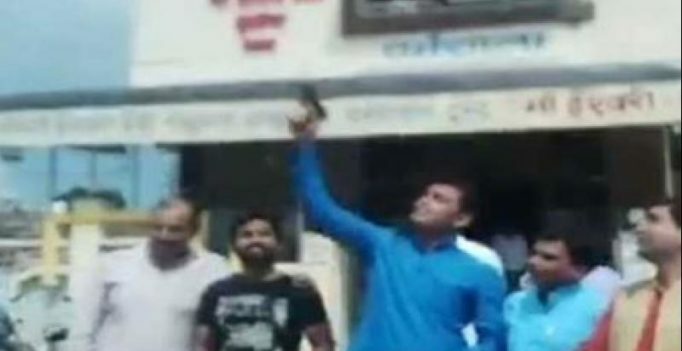 While one clip purportedly shows BJYM national executive member Rahul Rajput firing in the air, the other, shot at the same venue in Bairagarh, has BJYM’s Bhopal district president Nitin Dubey doing the same. “I am a responsible person. It was a China-made air gun and not my licensed revolver. Our workers were celebrating my birthday. One of the workers requested me and Nitin to fire so we used his air gun to fire in the air,” Rahul Rajput claimed. 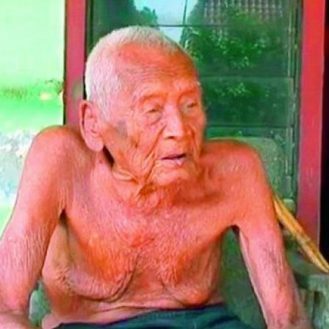 “I am yet to go through the complaint received in the police station about the celebratory firing. Celebratory firing even using a licensed gun is a violation of the law. The complainant has also submitted videos,” Chouhan said.